With Jacob on the mend, Ross and Cody tackle a monster show. The boys immediately react to the news that Josh Sitton has retired, and move on to two monster pieces of Packers journalism. Rob Demovsky interviewed Mike McCarthy for the first time since his dismissal, and Tyler Dunne of Bleacher Report did an incredibly deep dive into the breakup between Rodgers/the Packers and McCarthy. Ross then has a nearly 20 minute interview with draft prospect LB Blake Cashman. What was it like being a Packers fan growing up in the Twin Cities? Find out. Cody and Ross wrap things up by breaking down the 2019 OBLB draft class. Check it out! 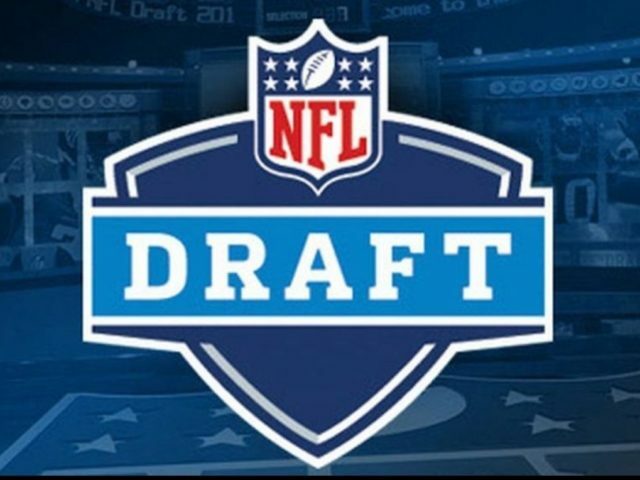 This entry was posted in Packers 2018-2019 Season, Packers War Room, Podcasts, Seasons and tagged 2019 nfl draft, 2019-20 season, Aaron Rodgers, blake cashman, Brian Gutekunst, Football, Free Agency, Green Bay Packers, Linebackers, mike mccarthy, NFL, offseason, Packers Talk, packers war room, Ty Dunne. Bookmark the permalink.